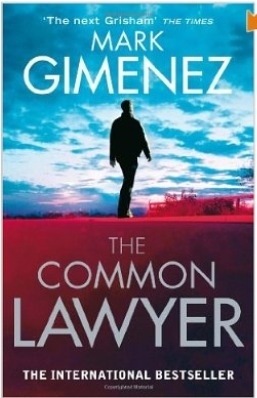 I read The Common Lawyer after having read Accused by the same author. I really enjoyed Accused, so was really looking forward to this one – but ultimately I was disappointed. One of the elements I expected was there – detailed scene setting, leaving the reader with a vivid mental picture of the streets in Austin where the book is set. But I didn’t have much sympathy with the young lawyer character and overall I thought the plot was a bit thin, with needless murders sprinkled throughout to spice up the action. One of the worst books I’ve almost finished. Close to the finale it all became too much, stupid and over detailed chase scenarios, and the plot became more suited to a children’s bedtime story. It worked, I fell asleep thankfully.